There are many things to think about when you are placing bets on flat horse racing. After choosing which horse you are going to back in a race, there are five things to consider before you actually put your money down. You should think before you place every single bet on the flat, and relate to other factors away from the actual form of the horse that you are backing about these things. However, they can have a huge impact on whether or not the horse will win, and they will save you money in the long run. #1 What is the Course Like? 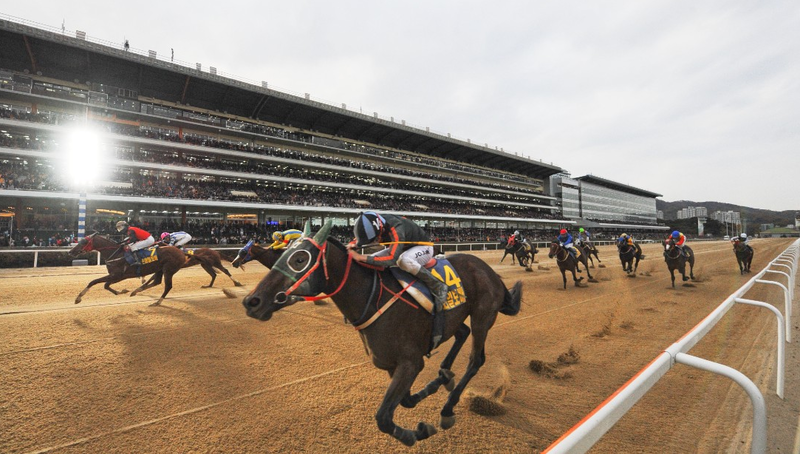 Flat racing is run around the world, but there is a huge difference in the courses in many countries, and the type of course that the race is run on will determine how good a chance your horse has. The variety of courses should not be underestimated, something many punters often forget about. From straight courses without a bend, to those that turn left handed and right handed, there are many variables to think about. We have flat tracks, undulating tracks and all-weather tracks that each offer a unique test for the horses on show. Just to use those above differences as an example, a straight track that is undulating will offer a very different test than an all-weather track with a left-handed bend that is flat. This difference can give your horse a better, or a much worse chance of winning. #2 What is the going? Much more than jump racing, flat racing results can be determined by the going. This is because the going can change dramatically depending on the season and recent weather. From firm to heavy, you are likely to see all types of ground throughout the flat season, along with the all-weather surfaces that are used. This is different to jump racing, where the ground rarely goes better than good during the winter, so variables are a lot smaller. 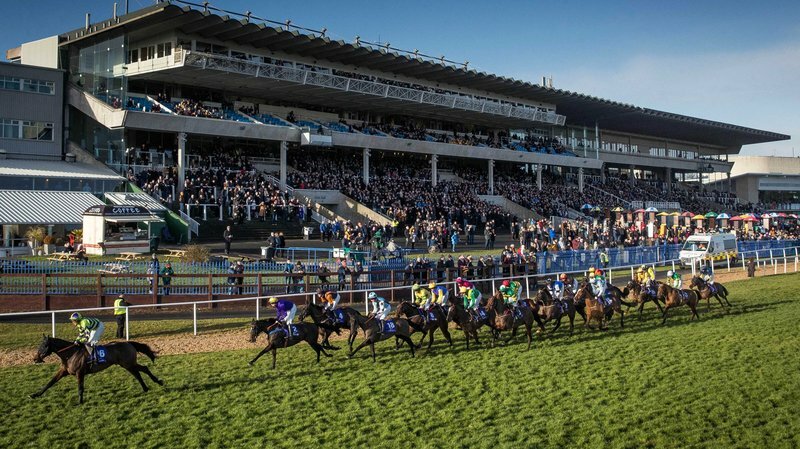 Some horses act on any ground, although those are few and far between, so matching up a selection with the ground is vital before placing your bet. For example, a horse that has been running well on firm ground may not have a good chance like you think it has if a sudden spell of rain turns the ground soft. Watch out for ground changes, and look back through form to see how your horse has performed on the ground in the past. #3 How are the Trainers’ Horses Running Right Now? Throughout the season, many trainers will drift in and out of form, with horses performing better at some points in the season compared to others. If your horse ran very well six weeks ago, and since then the trainer has been underperforming and hasn’t had a winner, the form of the horse trainer could be enough to put you off. They may have had a bug in the yard or had a problem that has prevented them from putting enough work into their horses, but for whatever reason, they are not performing to the best of their ability. Despite thinking your horse is in form, the trainer may not be, so be sure to check out how other horses have been running from the yard in recent weeks. They don’t need to have had a lot of winners but look out for horses running as well as they were expected, and not under par. #4 How is Your Horse Drawn? With stalls being used in flat racing, the draw is important in a race, and at certain tracks, it is more important than others. Look back to see how the draw works at the track your horse is running at, do you need a low drawn horse, or a high drawn horse and factor this into your bet when you are placing one. There are some tracks where the draw is even more important than others. Look out for tracks where there is a bend shortly after the start, giving those on the inside a huge advantage while forcing those who are drawn wide to travel widely around the bend and potentially lose ground. The draw could be the difference between winning and losing in a tight finish, especially over a sprint distance so make sure you take this into consideration when you are looking at a horses chance. #5 What is the Actual Race Distance? Race distances can vary a few yards from course to course. This may not seem like a lot, but when you add that to an uphill finish, it can make a really big difference. For example, a six-furlong race on a flat track that is exactly six furlongs long is a completely different test to a six-furlong race that is six furlongs and 100 yards, and with an uphill finish. When watching horse racing you will often see the lead change in the last 100 yards, add to this an uphill finish and there is every chance that the different distances and course make up can make a huge difference to the race outcome. Each racetrack will have a slightly different distance for their races, due to the positioning of the starting stalls and the positioning of the rails. The most extreme differences will provide horses with very different challenges and this is certainly something to look at and compare when you are selecting your horses. Look for outside factors that can make a big difference to the outcome of a horse race. There is a lot more to think about than just the form of your horse, so be sure to look at them. From the distance to the course and trainer form, horse racing can be a very complicated game. Try and do as much research as you can, and this will help you be a better gambler and one that picks the right horses more often than not.